There is nothing quite like catching a baseball at a major league game! Fans that come to SunTrust Park to cheer on their favorite hometown team or the visiting rivals have the advantages. Expanded Mizuno glove selection to choose from when you rent. All ball gloves are custom designed, in Atlanta Braves colors except our Legend series featuring gloves from Mizuno Baseball pros like Chipper Jones, Andruw Jones and Tom Glavine. Fans will have the ability to rent a custom Braves glove, and Mizuno Legends’ glove during the game. The experience of watching a major league ball game is unlike anything else. Our number one goal of MGX is give baseball fans the best opportunity to catch a memory that will last a lifetime. *To rent a glove, fans must be 18 years or older and have a valid credit card. 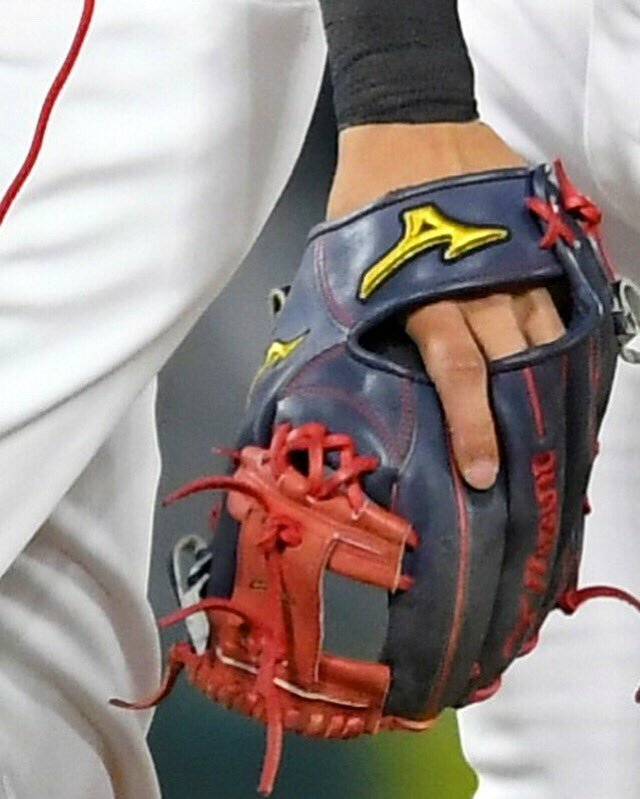 Mizuno will place a $1 hold on a credit card to be dropped as soon as the glove is returned. If it is not returned within 48 hours, the credit card will be charged with the amount stated in the contract. Fans who decide to purchase gloves can enjoy a 10% off promotional code!